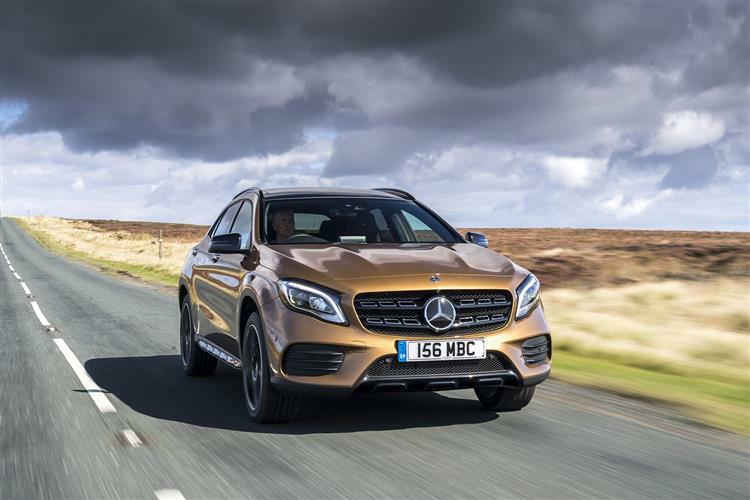 The GLA is the entry point to Mercedes' SUV range, a compact Crossover now lightly updated to take on strengthened competition in this important segment. Jonathan Crouch takes a look at what's on offer. 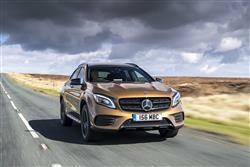 'Freedom', Mercedes says, 'is contagious'. 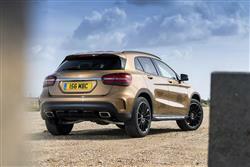 Desire for compact Crossover models of this kind certainly is - even if they cost as much as this one. 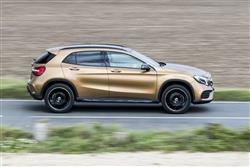 It doesn't directly compete with RAV4 or CR-V-style SUVs but, given that it costs the same sort of money, I can see a number of people who'd previously have simply settled for another such CR-V-style soft roader being tempted by what's on offer here. Some cheaper Crossover models of this kind seem a little crude in comparison with this GLA. 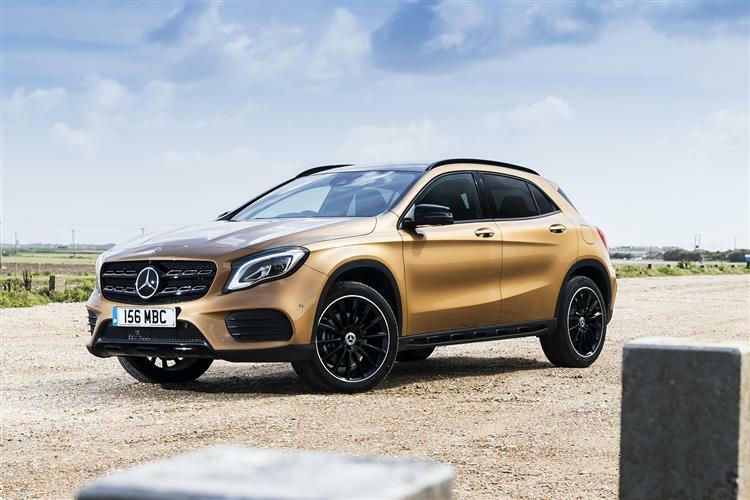 Like them, it's essentially a family hatchback in a pair of hiking boots, but its transformation to meet that need has here been completed with a silken thoroughness typical of the Three-Pointed Star. 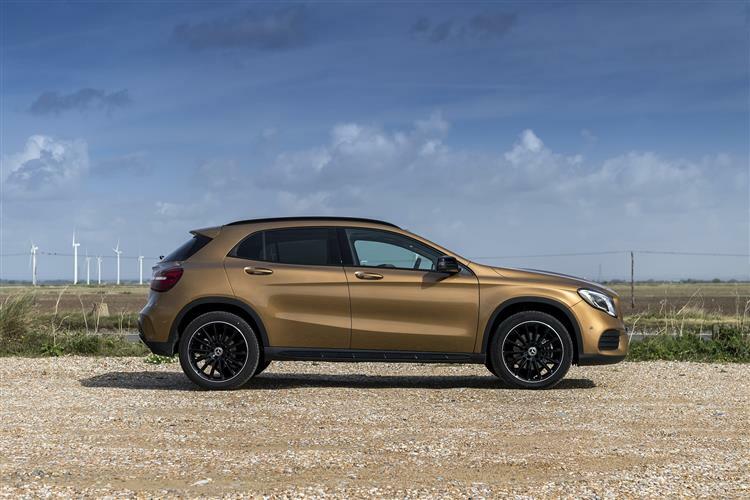 That doesn't extend to any really serious off road capability but then, for many buyers, such a thing is neither wanted nor needed. Appropriate then, for this car to be so visually subtle in its expeditionary pretensions. 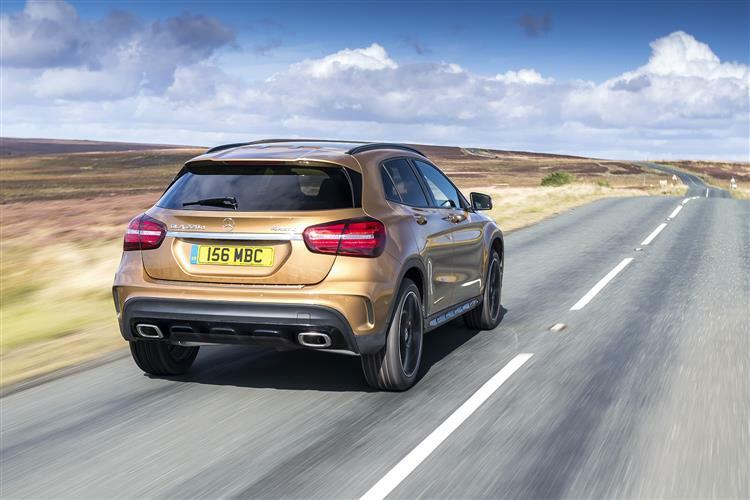 True, similar claims are being made in this segment by the BMW X1 and Audi Q3 rivals this car is being directly pitched against. But these are cars with slightly higher running costs and asking prices that are no cheaper. 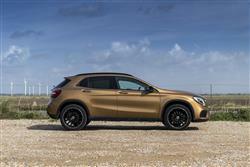 You can see then, why Mercedes is confident this GLA will prevail against them. It's arguably the best compact car the brand makes. And that makes it very significant indeed.